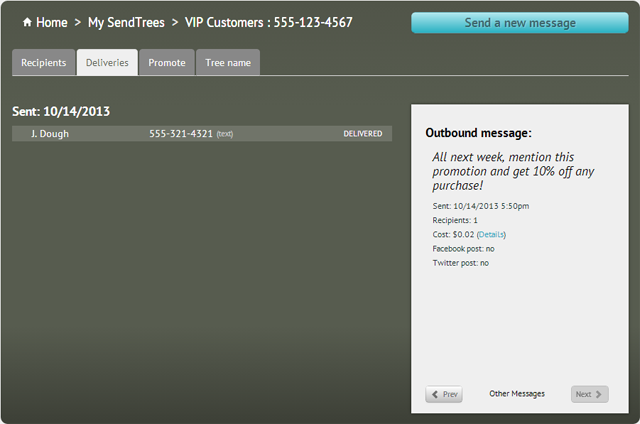 If you're just getting started with SendTree, you might like a quick tutorial on how to send a message. 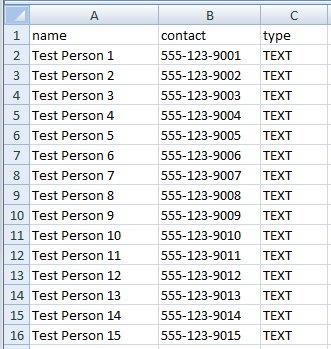 We'll use SendTree's text messaging service to demonstrate this. First, sign in with your SendTree account, or create an account if you don't have one yet. 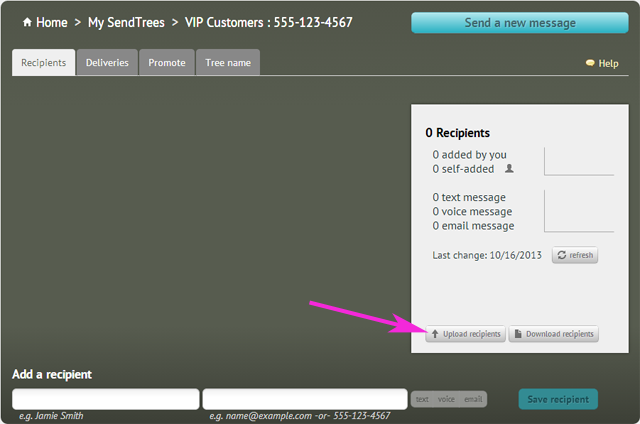 After you have signed in, go to the recipients tab for your SendTree. A quick way to get there is from the "My account" menu at the top of the page. 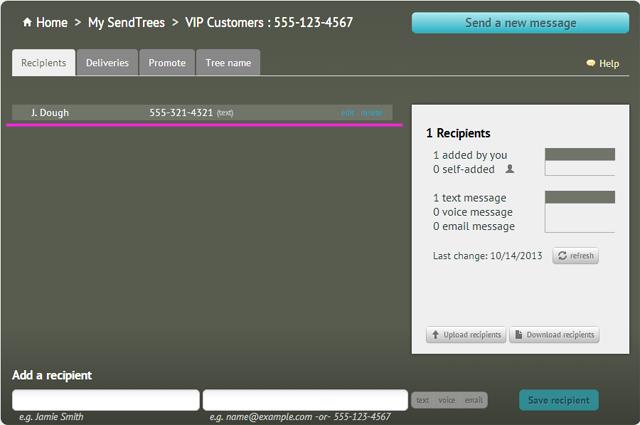 In my example I have a SendTree named "VIP Customers". 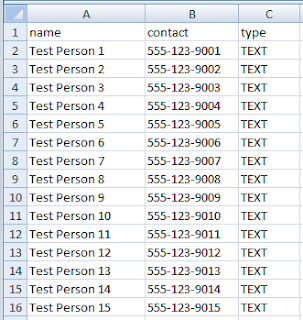 For this tutorial, add just one recipient, yourself. 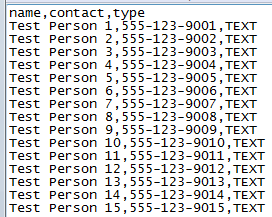 Supply your name, your mobile number (a number that can receive a text message), and check the box that indicates this contact wants to get text messages. Then click the Save recipient button. So we have exactly one recipient in our list. 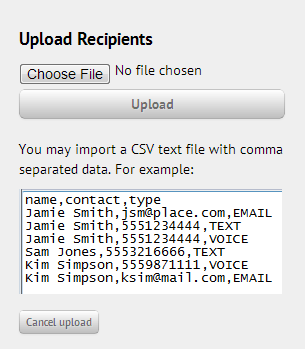 Note that we could manually add more recipients this way, or we could even upload a list of contacts. Now we're ready to send a message. Click the blue "Send a new message" button in the upper right. 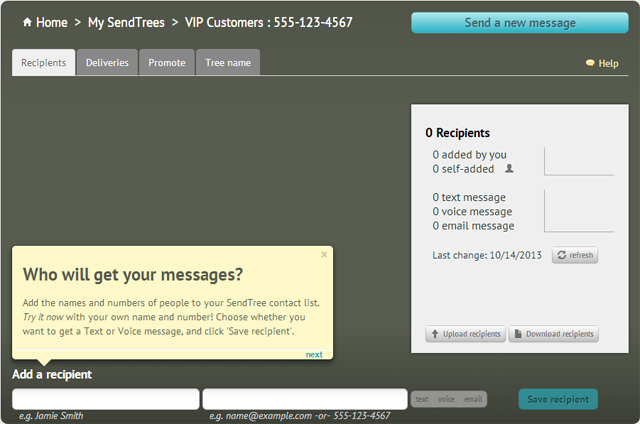 the send button, which will send out the message to everyone on the list immediately. If you have a long list of recipients, you can watch the deliveries as they happen. The status on the right that says "DELIVERED" will change for each recipient as they are delivered. The deliveries screen also gives a summary of the message in the panel on the right. 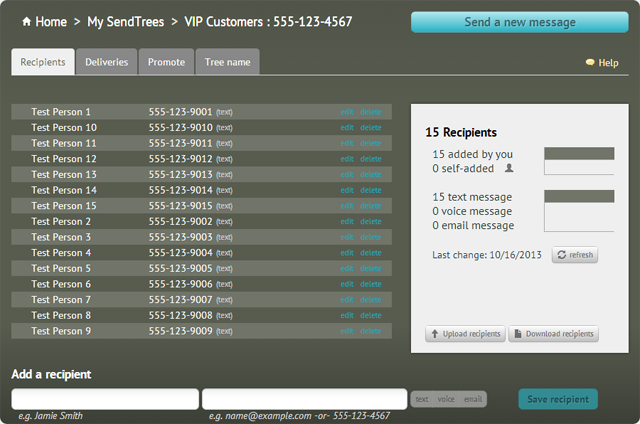 At the bottom of this panel are buttons that allow you to view previously sent messages and see the recipients of each message. 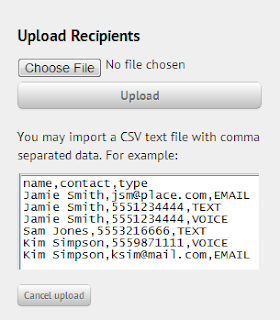 Add recipients on the recipients tab, then compose and send your message from the Send Message page, then watch the deliveries from the deliveries tab. 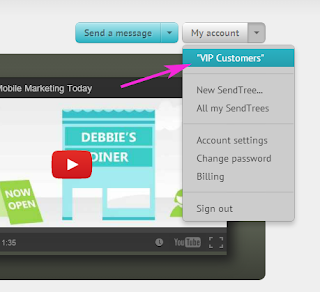 If you have questions, feel free to leave comments below, or email us at help@sendtree.com.